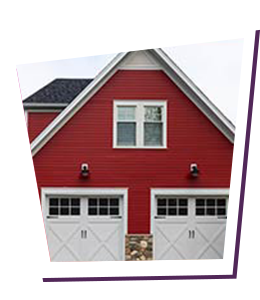 Neighborhood Garage Door Service knows that a new garage door represents a major investment. We can appreciate that it takes time to decide to go ahead with it and then to choose which door is right for you. If we can do anything to make the process easier for you, just ask. We are happy to help you establish a budget and provide you with a list of possible features so you can narrow down your choices. Most competitors in Jacksonville, FL don’t provide a clear price structure, but we do. Once you have decided to buy a new garage door and install it, a member of our staff will meet with you to plan the installation process. This is a great time to get any remaining questions answered as well. One of our journeymen will need to come to your property to measure the height and width of your current garage door. 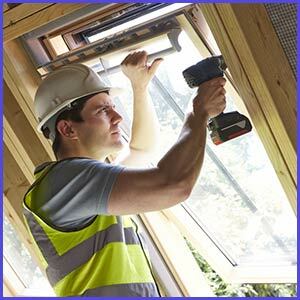 This enables us to cut your new door to the same measurements. You will also receive a cost estimate at this time.